The literary agents are one of the most wanted professionals on our planet. Their job is to secure the best possible contracts for authors. They are working hard to secure exposure for the next bestsellers on the book market. David Fugate is the founder of LaunchBook Literary Agency. He sold to publishers more than 1000 books and earned for his clients over $20 millions in sold rights. David is representing authors like Chris Guillebeau, Mark McClusky, Chris Steiner, Jonathan Watts, Kevin Poulsen, Alexis Madrigal, Kevin Mitnick, Brian Chen, Parmy Olson, Jon Jeter, Peter Clines, Mark Russinovich, D.J. Molles. Land of Books made a contact with him, because of Andy Weir’s amazing story of publishing The Martian. Let’s welcome our next guest – Mr. David Fugate. 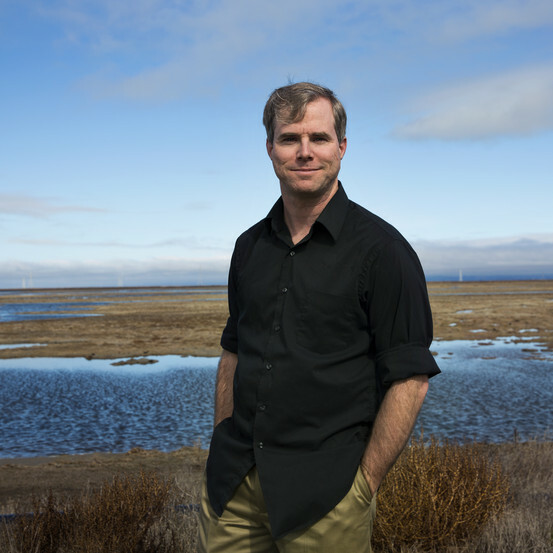 The second book of bestselling author Andy Weir will be released in 2016. After the huge success of The Martian his next Zhek is very strongly discussed around the society of sci-fi readers. At the end of the next year the movie, based on The Martian, will premiered on the big screen with Ridley Scott as director and Matt Damon as Mark Watney. The expectations will be huge for the next book of Andy Weir. The big question is what kind of story Andy Weir is preparing right now. “Zhek is actually an epic, and I mean that in the literary sense. It’s a very large and detailed story that will probably take several entire books to tell. It’s by far the most complex and detailed story I’ve ever come up with,” confessed the writer in the blog of his web page http://www.galactanet.com/ two and a half years ago. Parts of Zhek was published in Andy’s site as a series of chapters, the same way as The Martian was introduced. 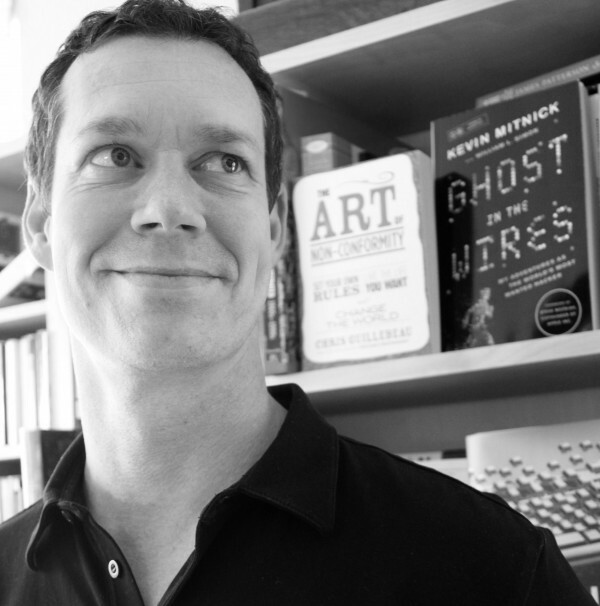 To learn more about the upcoming sci-fi author, check out our interview with him! 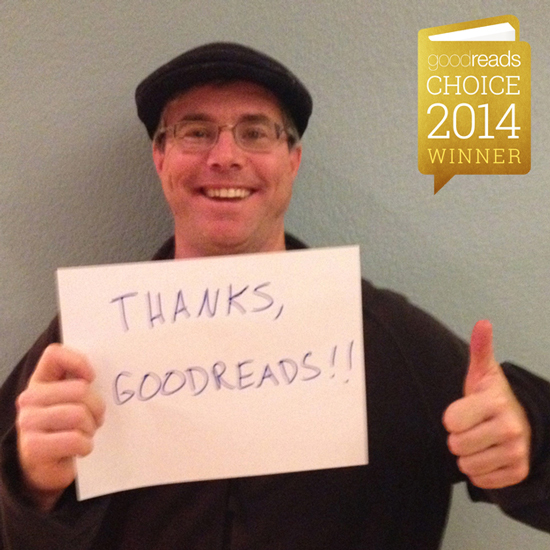 Andy Weir is a role model for every self-publishing author on the planet. His novel The Martian was published on paper by Crown in February 2014. The book have already been a huge hit. Few days ago Andy received another acknowledgement by the readers. He won Goodreads Choice Awards in sci-fi genre for 2014. Our next guest is a very kind and modest person and you will be convinced by yourself with the following interview. – Andy, your debut novel The Martian became a huge hit. You described the book with the following sentence:” It’s the story of an astronaut trying to survive after being accidentally left behind on Mars.” But what is the difference between The Martian and all other space or astronaut novels? – I tried to be scientifically accurate in The Martian. All the technology you see in the book actually exists, and the conditions of Mars are accurately represented. There are a few errors and deliberate concessions to drama, but the majority of the book is real science.